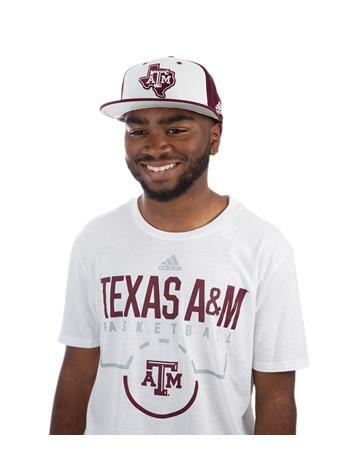 This adidas performance tee is great for any basketball-loving Aggie! 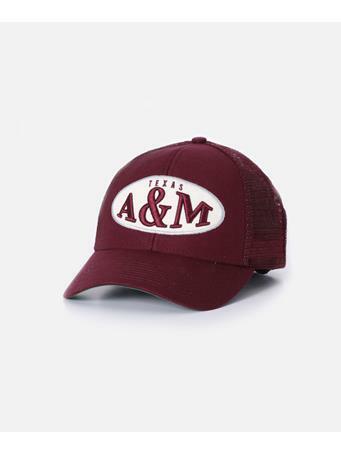 "Texas A&M" is featured in maroon block lettering across the chest, with "Basketball" in smaller, silver writing below. 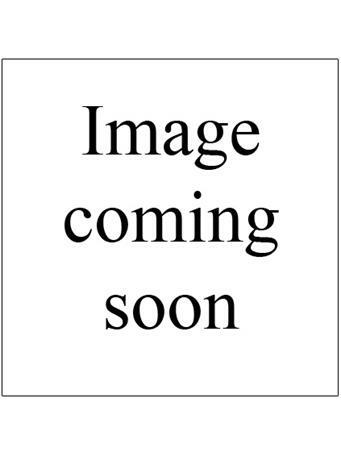 A beveled, maroon ATM logo is featured below that, while a silver adidas logo is above. 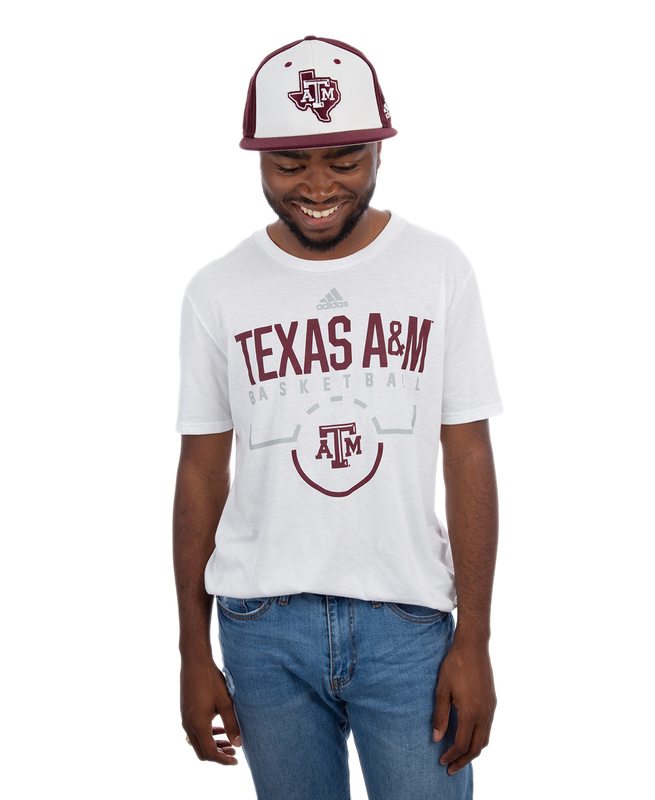 Wear to class, the Rec, or Fightin' Texas Aggie Basketball games!